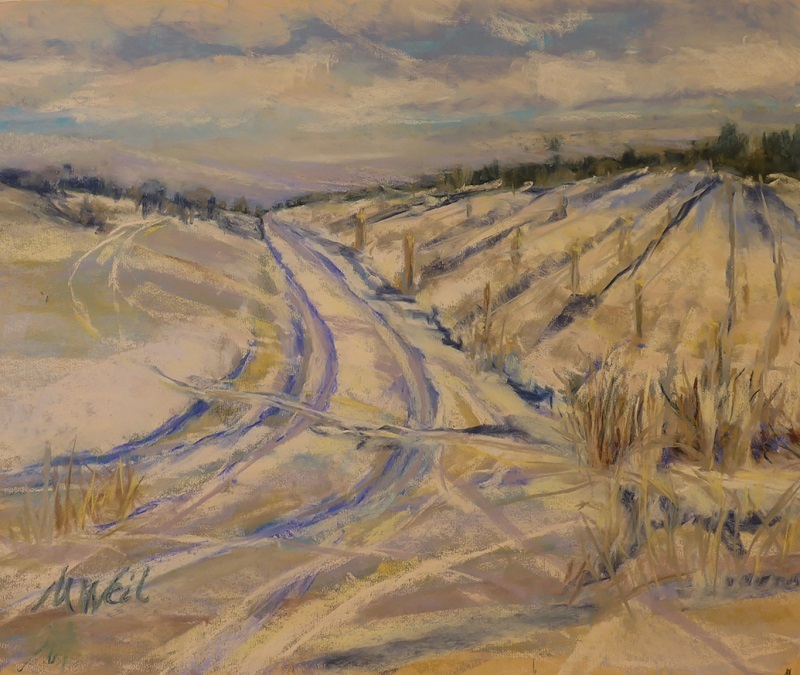 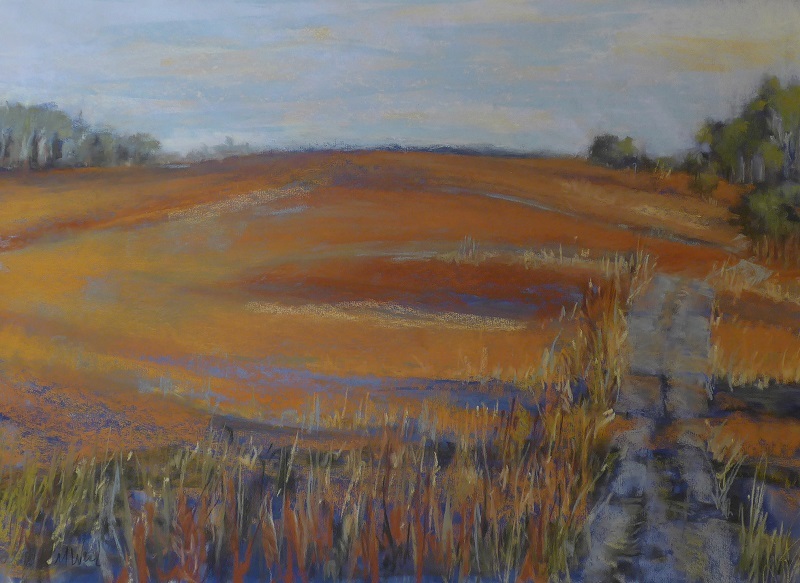 Mary Weil grew up in Kansas, looking at big wide landscapes, subtle colors, and a lot of sky. 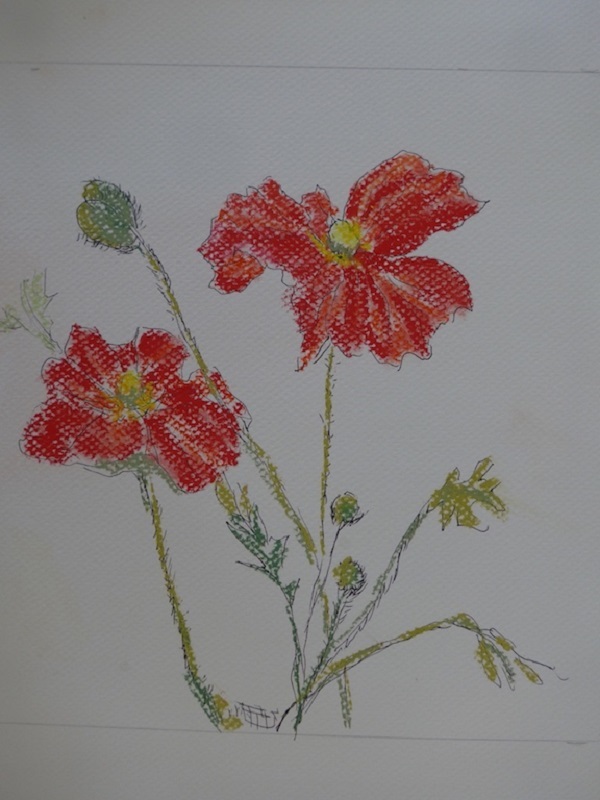 She inherited her father's artistic talent, taking art courses in college with a focus in textiles. 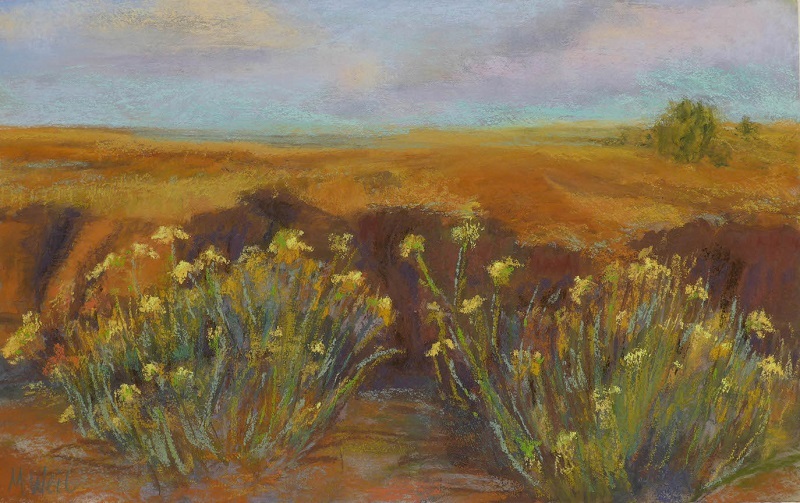 The travel bug took her to many parts of the world, including two years in Costa Rica in the Peace Corps, eventually settling down with family and husband on 40 acres near Dundee, Oregon in 1981. 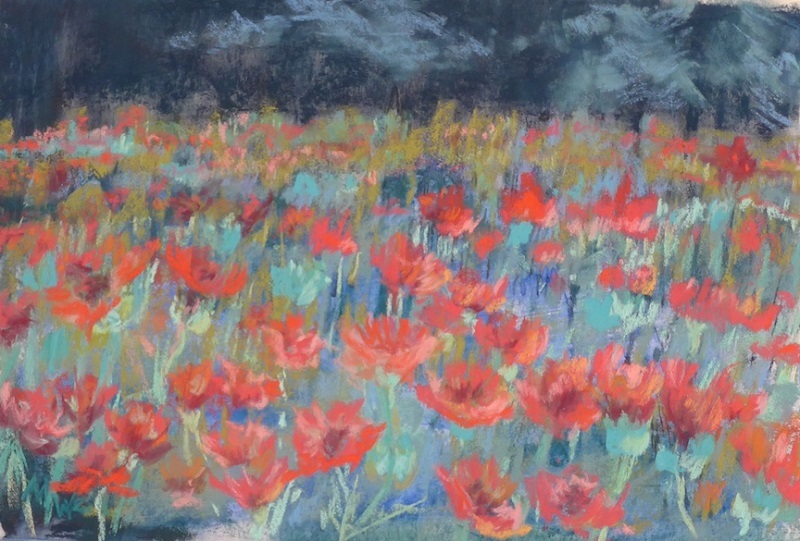 Raising two children and helping run an international nursery business with her husband made life pretty complete, but Mary always hoped that the artistic side would get a chance to thrive. 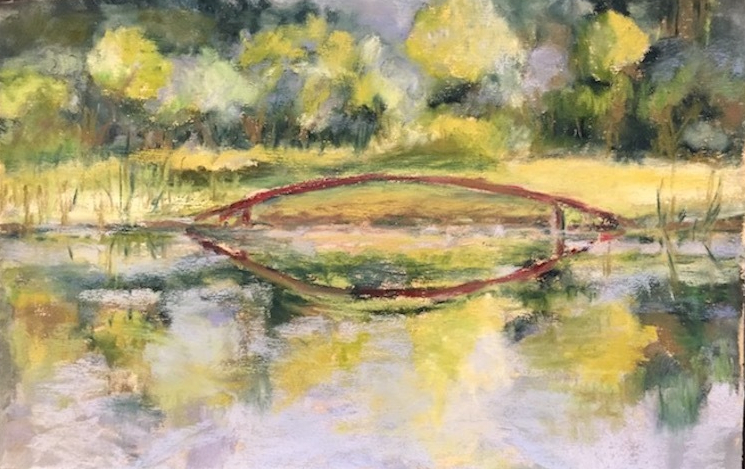 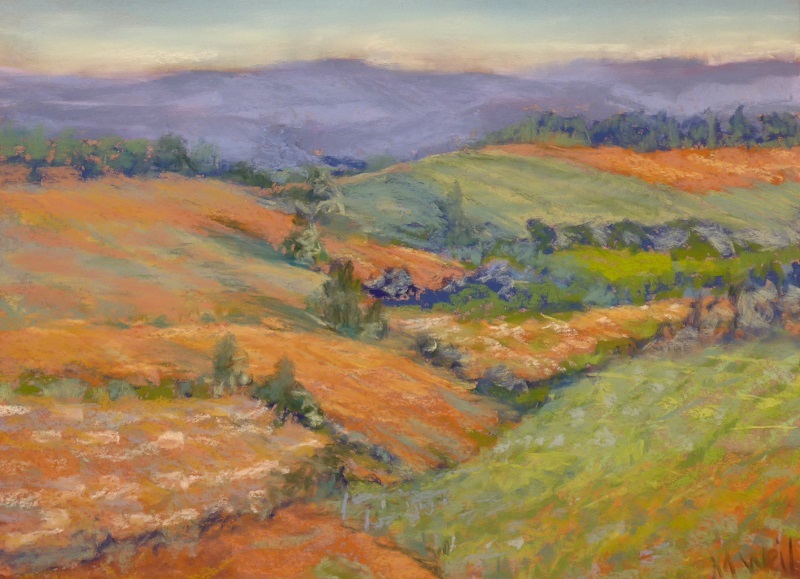 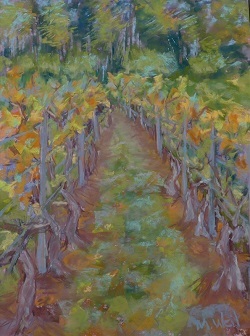 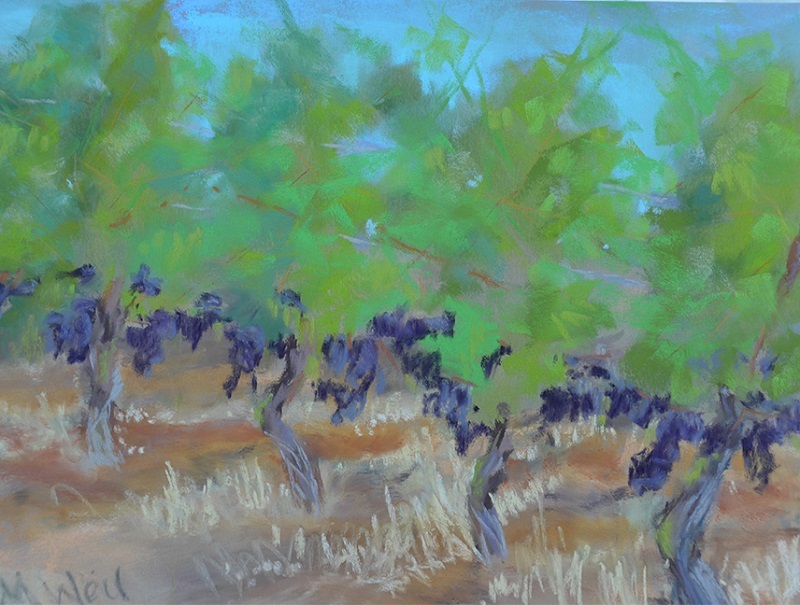 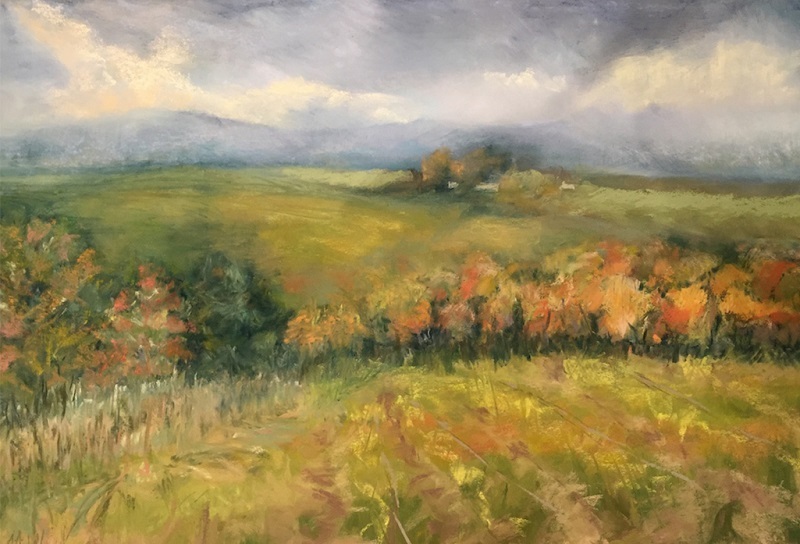 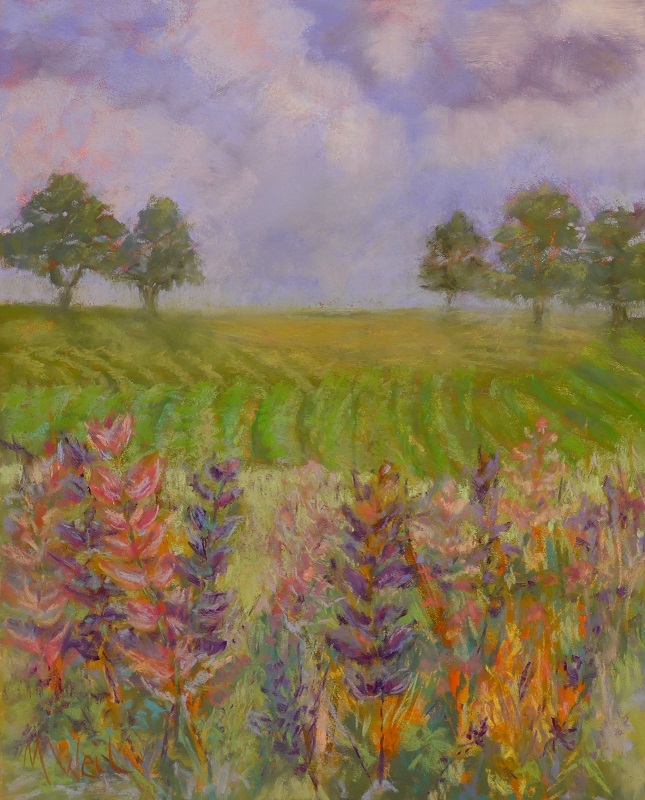 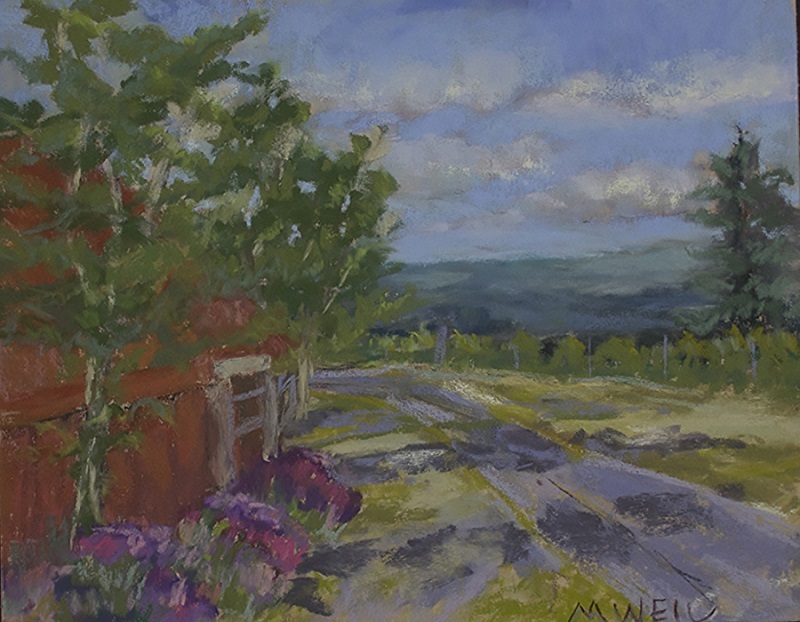 In 2007, she took a pastel painting class with Marla Baggetta, and was taken by the colors, the possibilities in mark making, and the joy of plein air landscape painting. 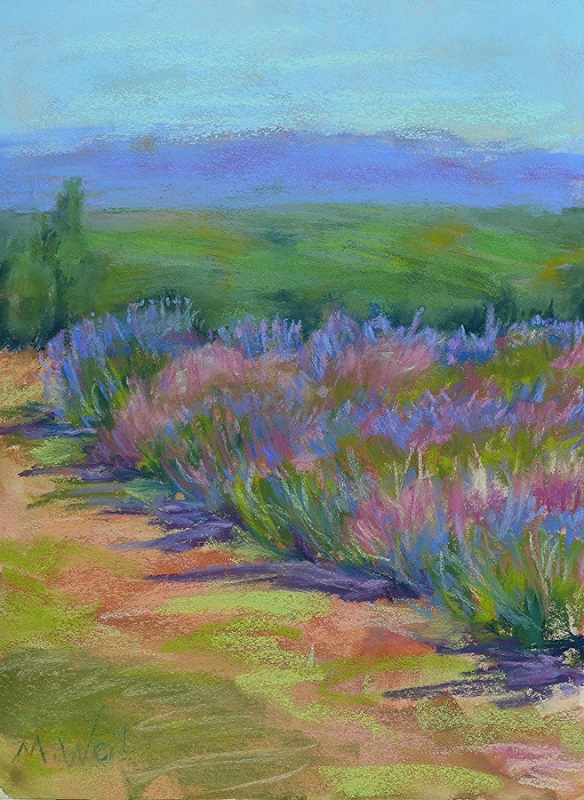 She packed her pastels on trips throughout the NW, to national parks and Europe, to paint by herself. 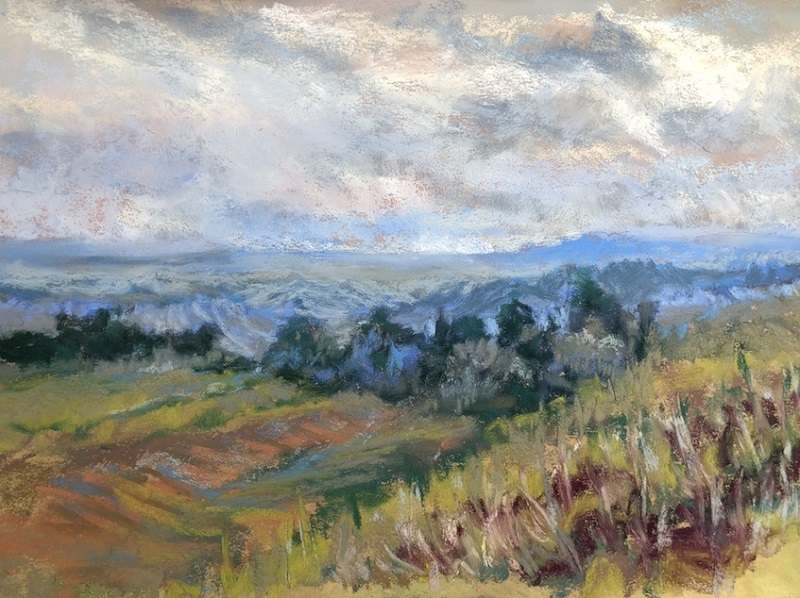 Ghost Ranch in New Mexico, the Columbia River Gorge, or the verdant valleys of western Oregon all call to her. 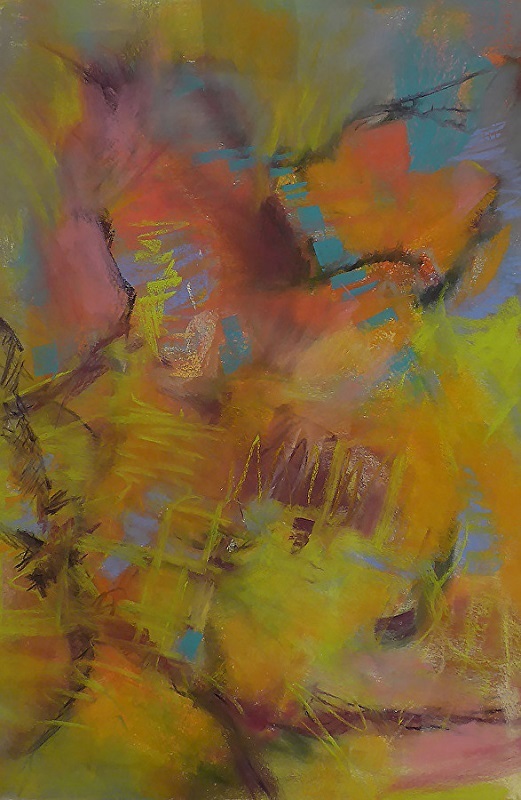 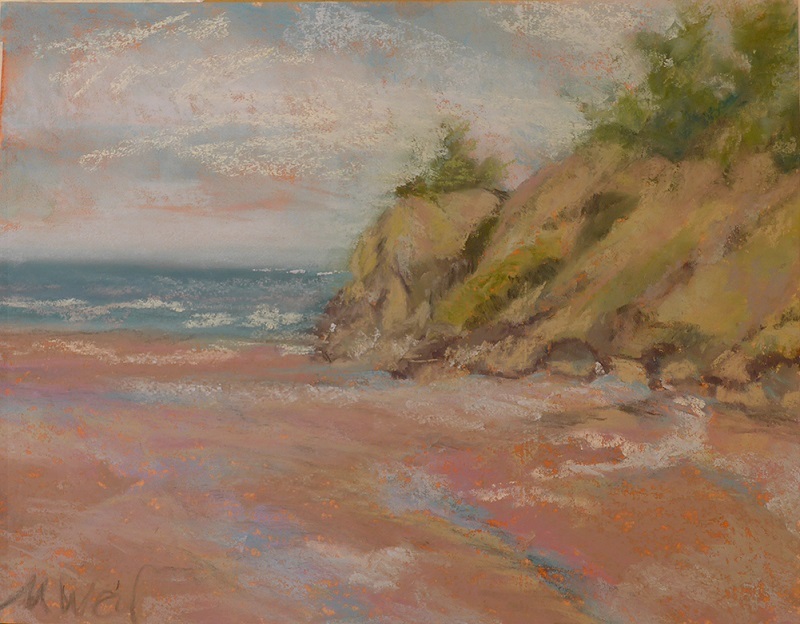 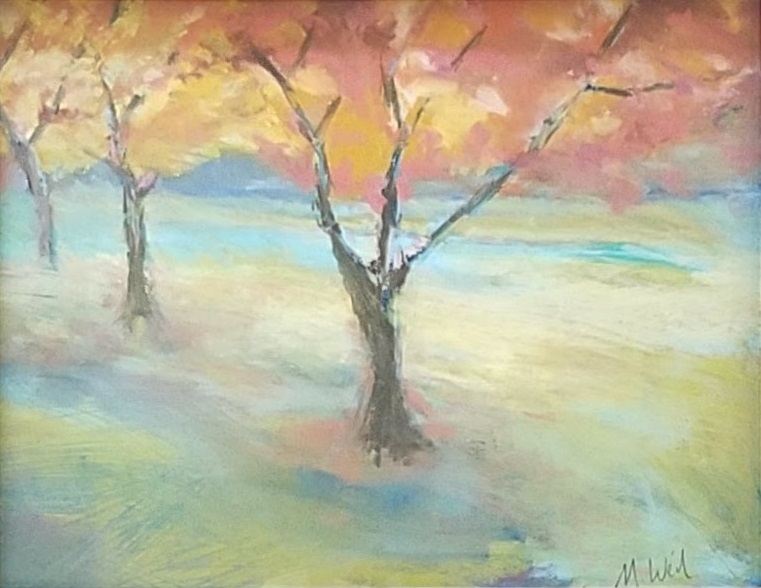 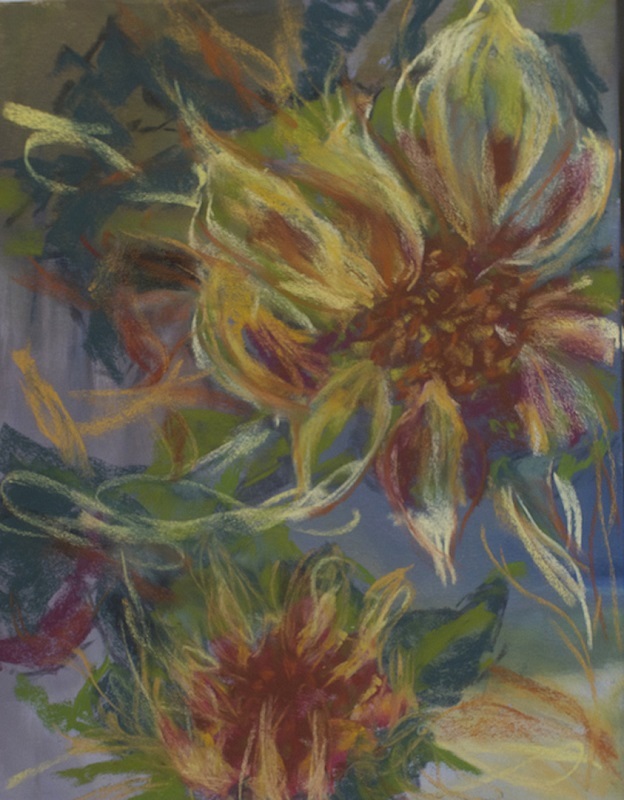 The vibrant colors of the pastel medium, when combined with Mary's love of drawing as well as painting, continue to challenge and captivate her. 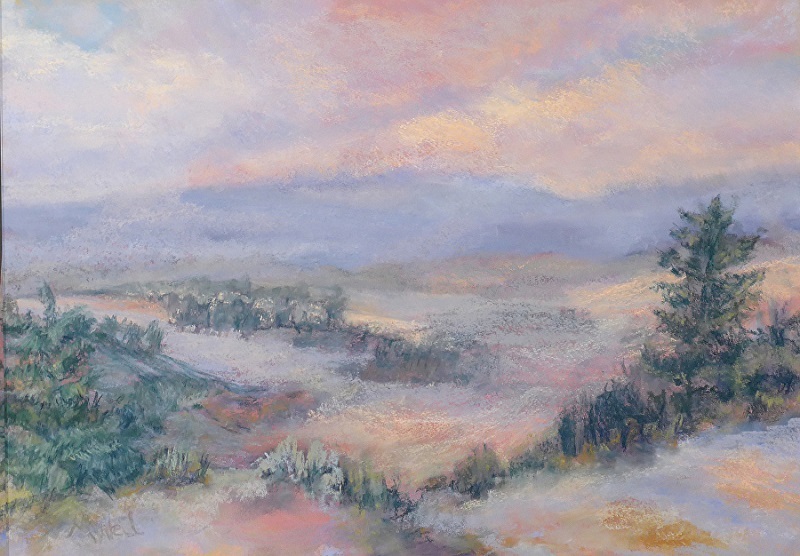 Mary presented a solo show at the Chehalem Cultural Center in Newberg, Oregon in December of 2015. 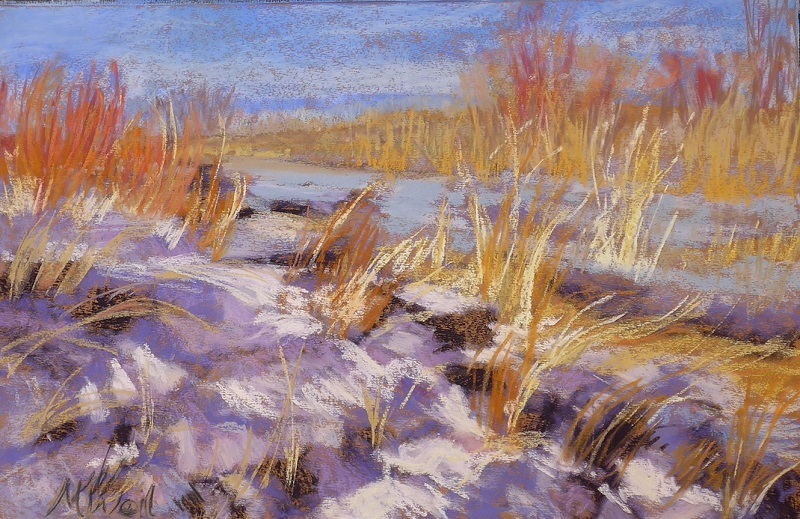 She was awarded first in Pastel at the Aurora Art Show in 2015 & 2016. 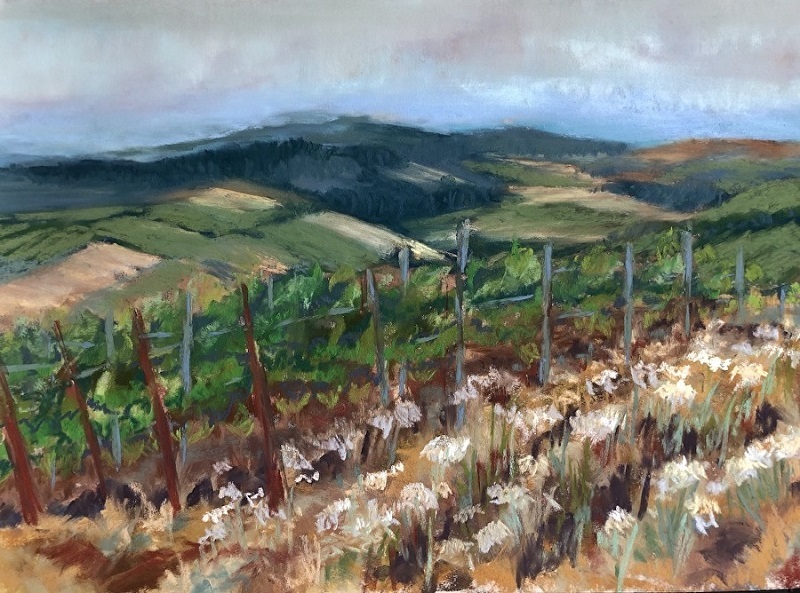 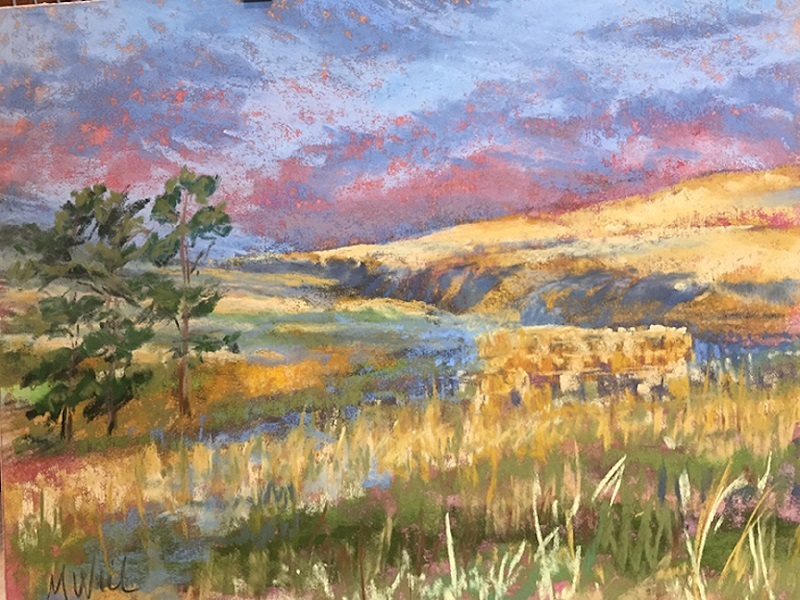 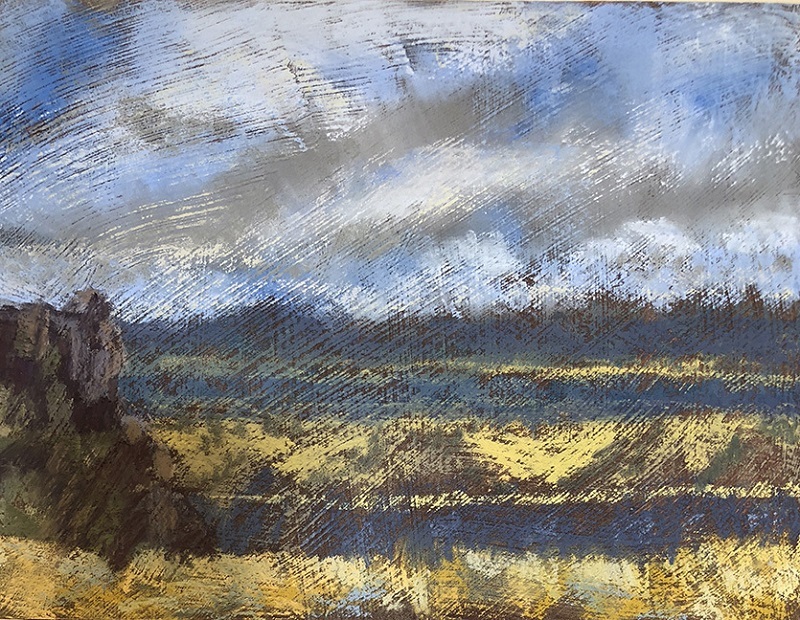 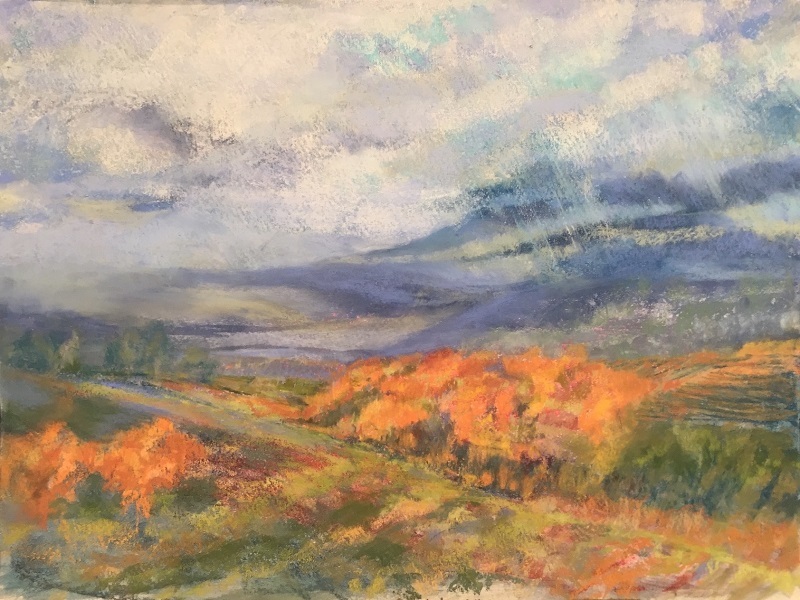 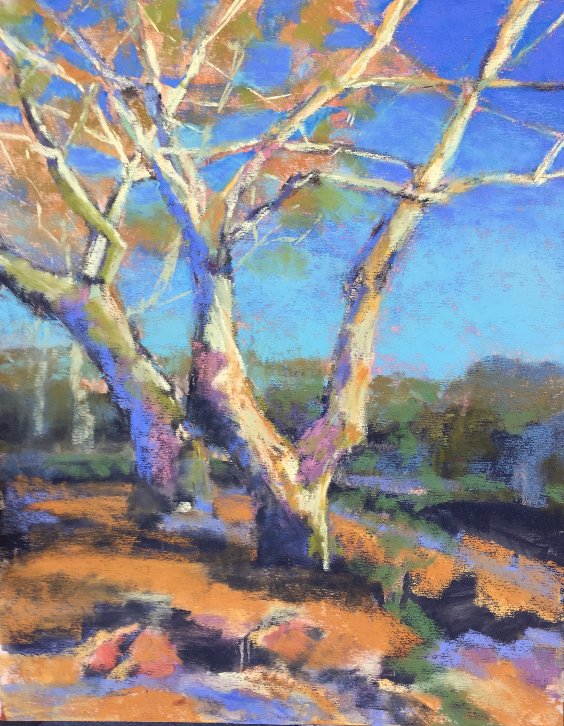 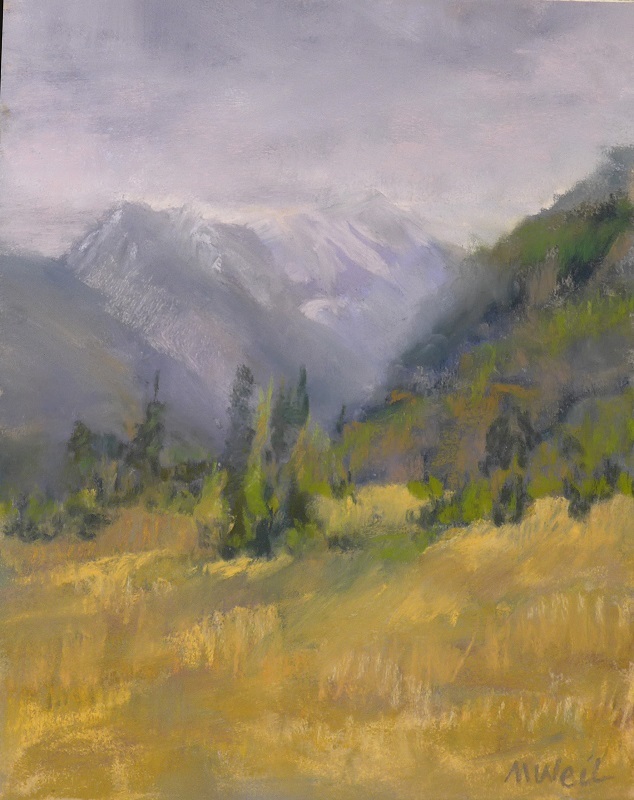 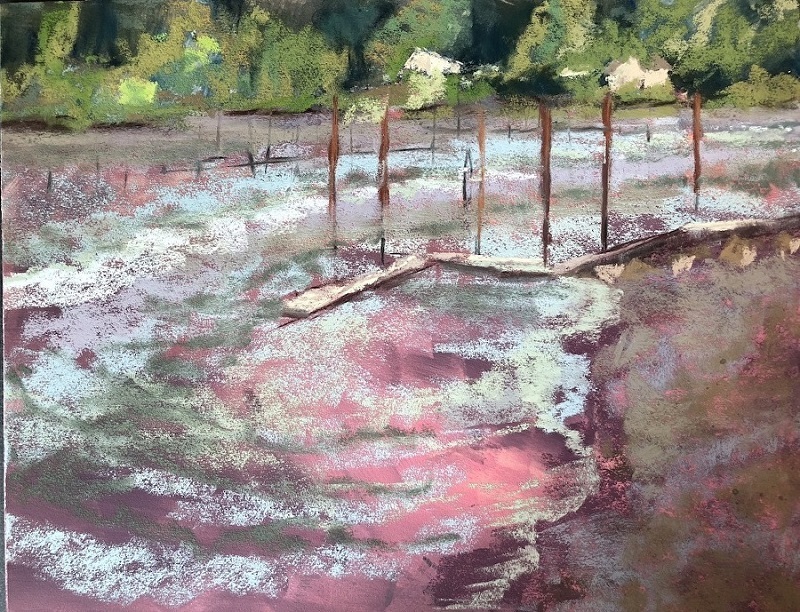 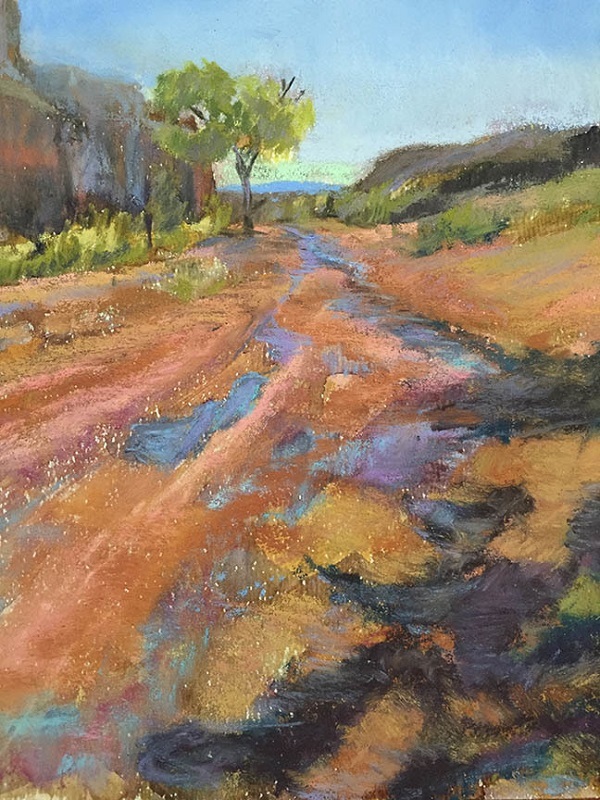 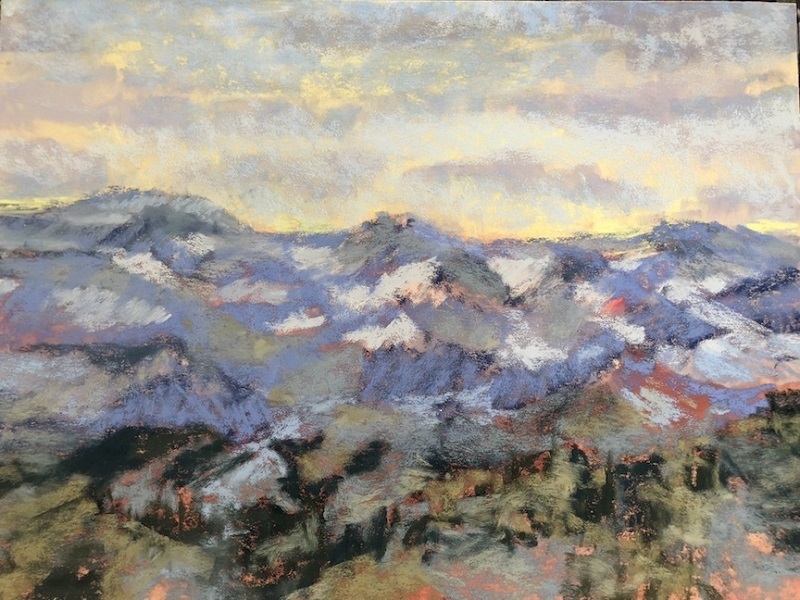 Mary was selected to participate in the 2016 Northwest Pastel Society 30th Annual International Open Exhibit at The American Art Company in Tacoma, Washington, and was juried into the Wallowa Valley Arts Festival, participating in the Plein Air and Quick Draw, in September of 2017 in Joseph, Oregon. 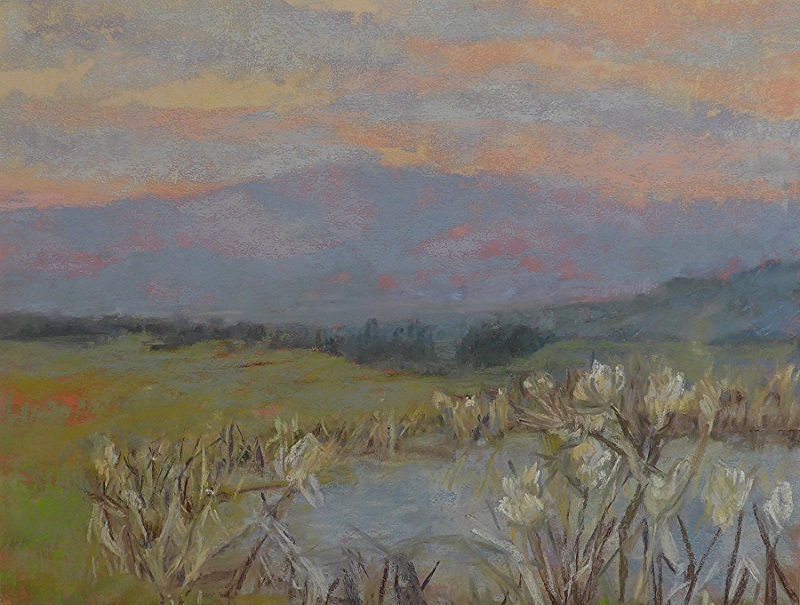 She holds memberships in the Oregon Society of Artists and the Northwest Pastel Society.